Spooky, playful orchestral music score. Instruments: Pizzicato Strings, Glockenspiel, Cellos, Harpsichord, Harp, Flutes, Brass, Choir. Mood: Dark, Fearful, Haunting, Magical, Playful, Scary, Sinister. 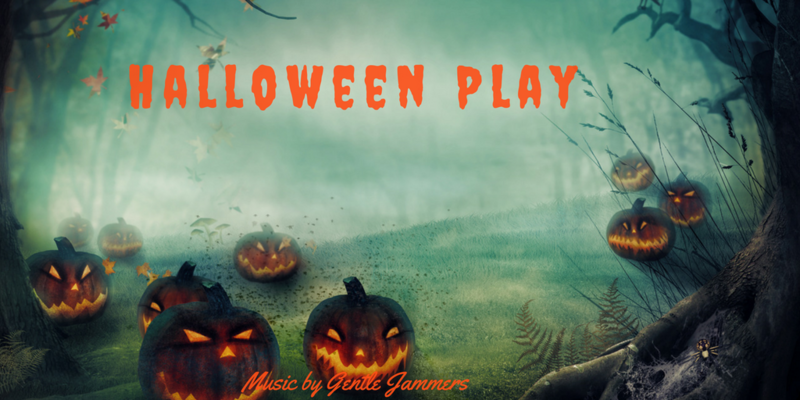 Perfect for: Halloween Projects – Comedy – Spooky Videos – Background Music – School Projects – TV or Radio advert – Short Film – Cartoon – Television – Video Game Soundtrack – Theme Tune – Animation Projects. All in Wav and high quality Mp3.